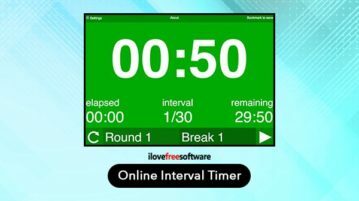 Here are 7 online interval timer free websites. You can set work time, interval or break time, prepare time, etc., set alarm, and use interval timer. How to Sign Documents in Gmail Free? 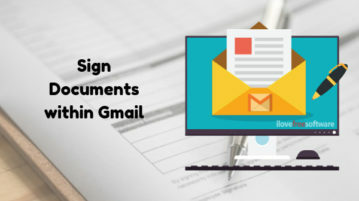 This article covers 3 ways to sign documents within Gmail. 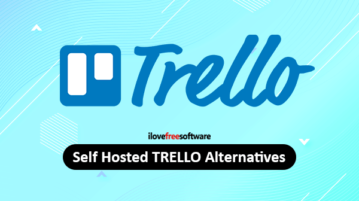 Using these methods, you can instantly sign documents and reply back without leaving Gmail. 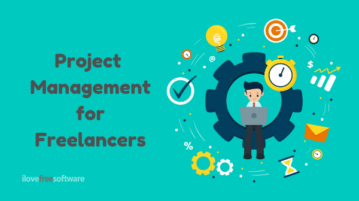 This article covers 5 online project management tools for freelancers. 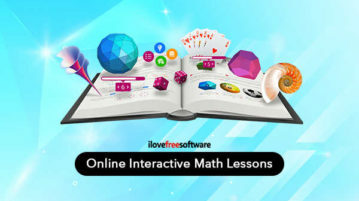 All these tools are web-based and perfect for individuals. 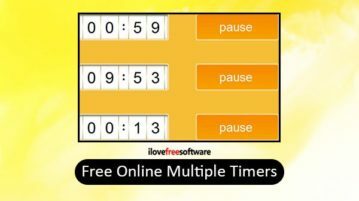 Here are 8 online multiple timer free websites. You can set a custom time for timers, pause any timer, delete a timer, and add an alarm for a timer. 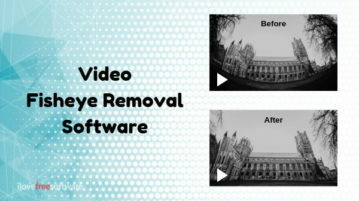 This article covers 3 free video fisheye removal software remove the fisheye from videos and hence produce regular videos with rectilinear frames. 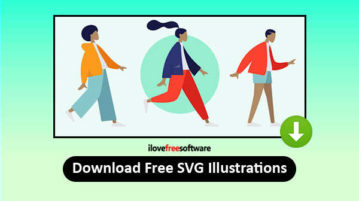 Here you can download free SVG Illustrations Royalty Free with these 4 websites. 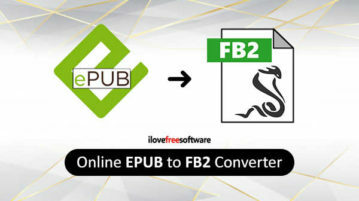 Visit the site, change color of illustrations and download it. 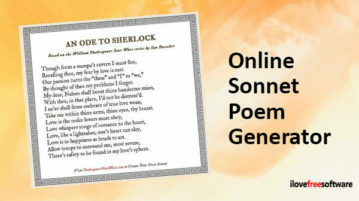 Here are 3 Online Sonnet Poem Generator Websites Free. You can enter a few text or solve quiz in order to generate a complete sonnet. 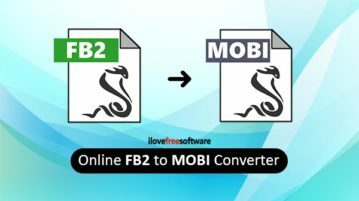 Here are 3 free websites to online transfer multiple files without size limit. 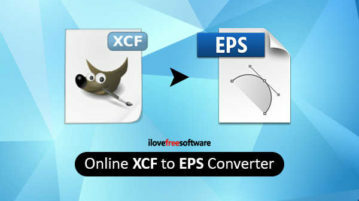 You can add EXE, ISO, MP4, or other files and transfer them to another PC.